Welcome to Jargoneer Online Shop. 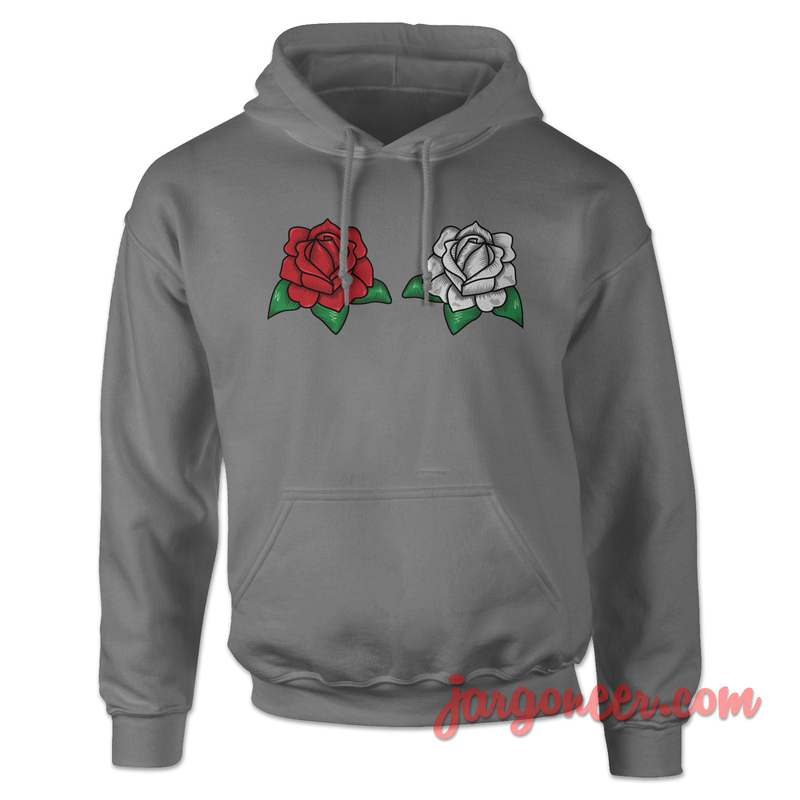 Exact Rose Hoodie designs are screen print by hand and are high-quality prints. 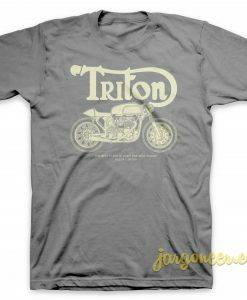 The ink is press into the fabric permanently and cure at high temperatures so the image will not fade, crack, or wash off. You can order confidently, knowing everything is done professionally. Exact Rose Hoodie is great for anyone who enjoy the show and it’s a cool option for a casual Hangout and cosplay costume or for just lounging around binge-watching Buffy on Netflix! However, delays occur in transit, so it’s possible that your order up to 1 month to be deliver. Shipment usually takes longer during Holiday Period (eg: Chinese New Year and Christmas). Estimated will arrive after 1 month shipped. Please be patient while waiting your shipment. Have Questions about Product ? Please feel free to contact me, thank you for visiting!